Bring your team on the same platform for realtime collaboration and efficient tax filing operations with ATX software. Prepare taxes on ATX tax software from anywhere, anytime without installing it on the local device. 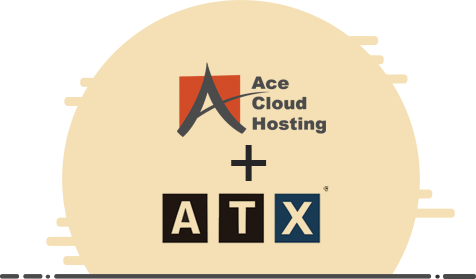 With your ATX tax software hosting, sharing tax data and files between the team is smoother. 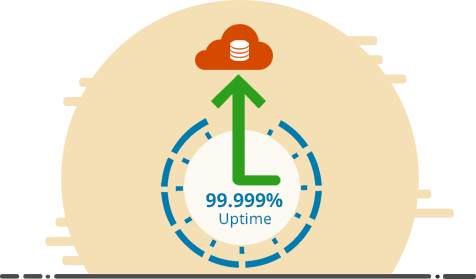 Ace Cloud Hosting offers SLA backed 99.999% uptime using redundant and secure IT infrastructure. 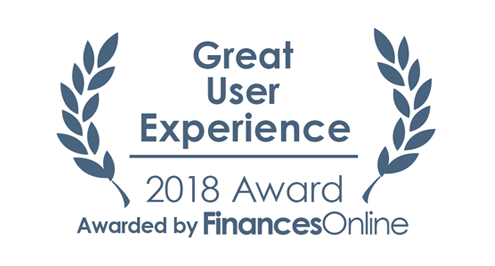 ACE has got over limitations that prevented team collaboration on ATX and brings a breakthrough solution to provide multi-user collaboration environment. With an experience of more than a decade of delivering cloud services, ACE brings the high-performance and fast processing SSD-based servers to give your entire team a common platform to prepare more taxes in less time. Superfast SSD-based servers of Ace Cloud Hosting that host ATX software deliver high-performance to add pace up your tax filing process. Multi-user collaboration increases the speed of tax return filing as tax preparers, CPAs and other accounting professionals can collaborate on the same platform during stressful tax season while saving the time and efforts of sharing files on different mediums. 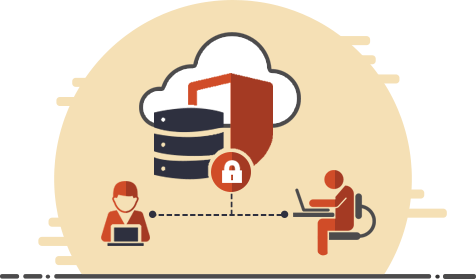 We deploy multi-level security methods, including end-to-end encryption, Host Intrusion Protection System (HIPS), and multiple firewalls among many other to secure every bit of data on the cloud. With easy-to-use access management panel, you can allow/restrict the access permissions for every user on the platform. So, even with all your teams and clients working on the same platform, there is no unauthorized access. 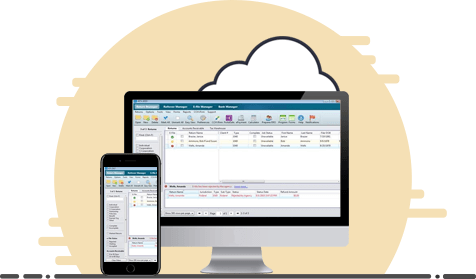 CPAs, accountants, and tax preparers can have any time, anywhere access to multiple tax, accounting, and business software by hosting them on the same cloud server. With a centralized platform for all your applications, you add more value to client servicing as you can assist them all with remote accessibility and real-time data updates. Get in touch now to avail a private server dedicated to your needs. 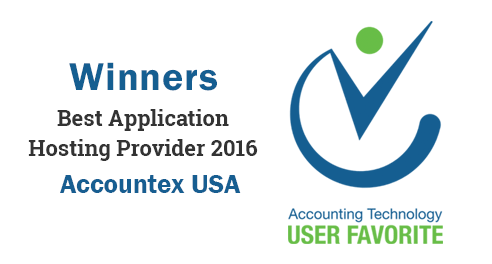 Using the services for Quickbooks hosting and ATX tax software for the last 4-5 years. Very satisfied with the services provided. Excellent service, very quick to solve problems. Very helpful. Helped to install scanner. Excellent customer service.